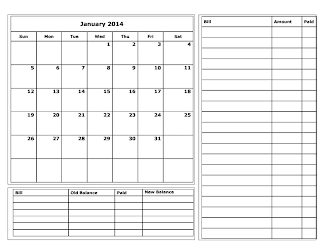 Grace Christian Homeschool: 2014 Budget Calendars are ready! Download for FREE! 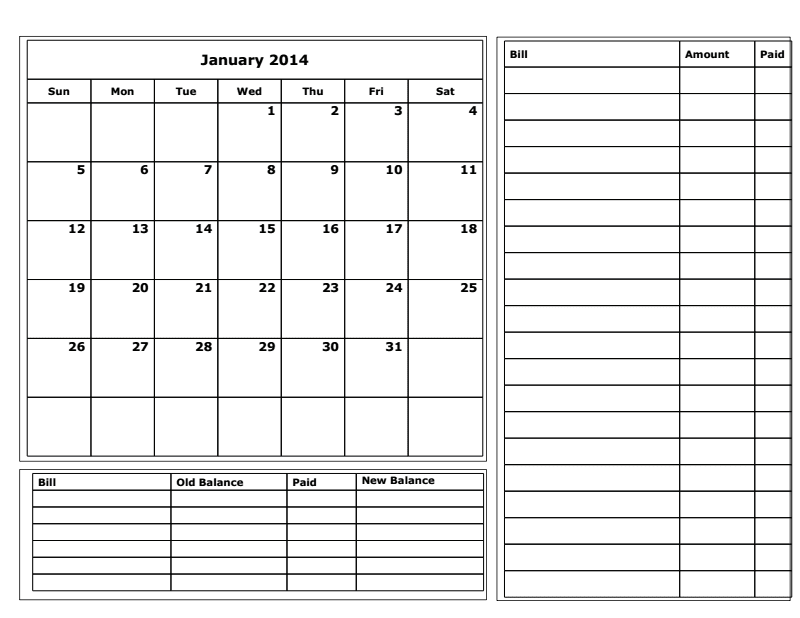 I have completed the budget calendars for 2014. 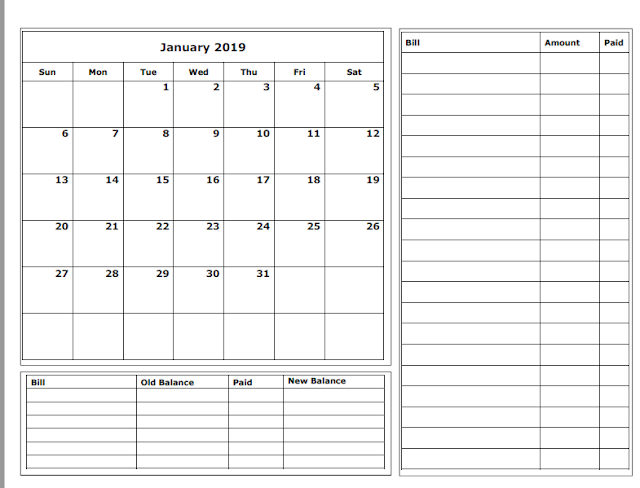 They are the exact same as last year - simple and easy on the ink. 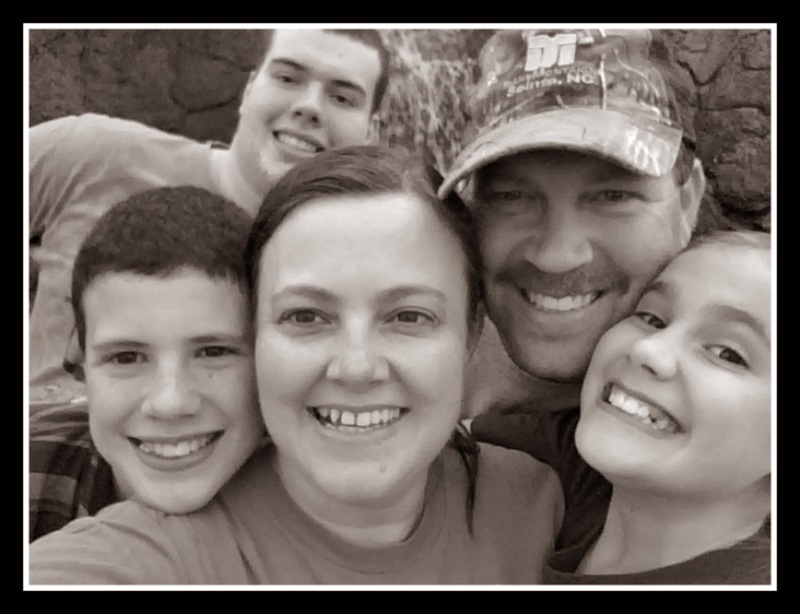 :) They worked out perfectly for our family for 2013. If you would like to download them for your family free of charge, go here. If you find any errors, please let me know! Thanks! Thanks so much for sharing these, Melissa. I sure miss you! Pray that you and your family are blessed this and the next new year! When I've printed these out (2013) they cut off the right side, is there a way to fix that? I'm sorry, I didn't have a problem printing them so I'm not sure. Just wanted to say that you have a lovely webpage and beautiful and great stuff... With thanks! Will there be a 2015 calendar. I love your format. I am so glad they are helpful to you! Missing Weekly Updates - Catching Up!